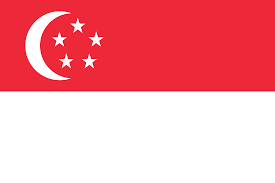 Singapore has a Type C DRM System – A specific law on disasters, focused on emergency preparedness and response to natural hazards, some technological hazards; and may have elements of early warning and recovery. These laws tend to be found in countries (i) with low hazard exposure, or (ii) with higher exposure but effective risk governance through sectoral laws, or (iii) with higher exposure but limited law-making and institutional capacity due to poverty and/or conflict. Disaster risk management in Singapore is underpinned by a series of laws. The Civil Defence Act (updated in 2011) provides the legal framework for the declaration of a state of emergency and the mobilization and deployment of the large permanent Singapore Civil Defence Force (SDCF). Three other key laws are the Fire Safety Act, the Civil Defence Shelter Act and the Infectious Disease Act. Disaster risk management is under a Whole-of-Government Integrated Risk Management (WOG-IRM) policy framework. ​Under the Civil Defence Act 2001, the SCDF has responsibility at all levels, and is a well-resourced response-ready force. Town Councils also have the responsibility under the Town Council Act to work cooperatively with other government agencies and authorities in securing public safety and ensuring public order, and preventing disease or injury. ​There is no specific mention of budget allocation in the DRM legal framework. The AHA Centre National Focal Point is the SCDF. The Minister may deploy the Singapore Civil Defence Force in support of other countries if assistance is requested by them. 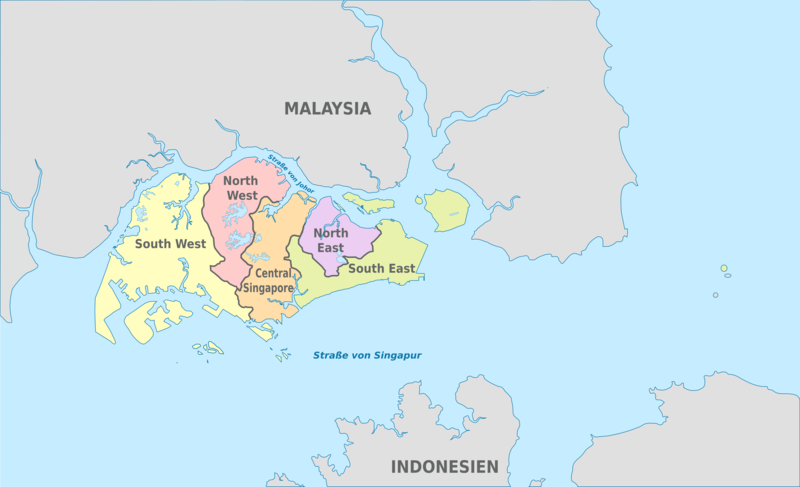 (c) in connection with any agreement or arrangement with a government of a territory outside Singapore, order such number of members of the Force as to him seems expedient to proceed outside Singapore to carry out duties to respond to and deal with a civil defence emergency taking place in such territory.